Buell Motorbikes is getting ready to celebrated the production of their 100,000th motorcycle. 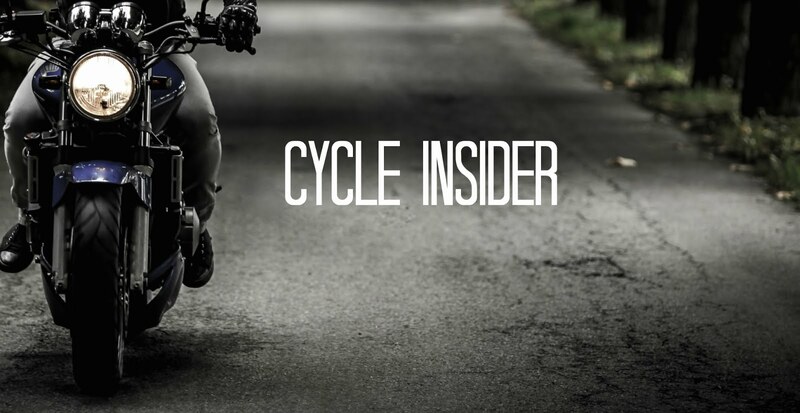 Roadracing world.com features a story on Buell and the history of the innovative bike maker founded in 1983. The only American manufacturer of sport bikes, Buell was founded by Erik Buell and started their production with racing bikes. Buell later took their experience with race bikes to create high performance street bikes.A special ceremony will mark when the 100,000 Buell bike rolls of the assembly line. Want to take your own Buell for a ride? Check out the selection of Buell bikes on CycleTrader.com.